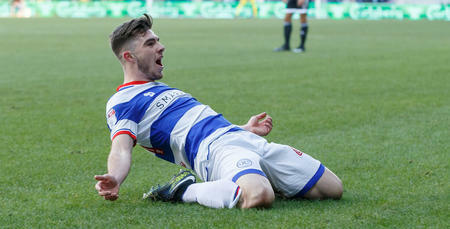 QPR midfielder Ryan Manning has agreed a new contract at Loftus Road. 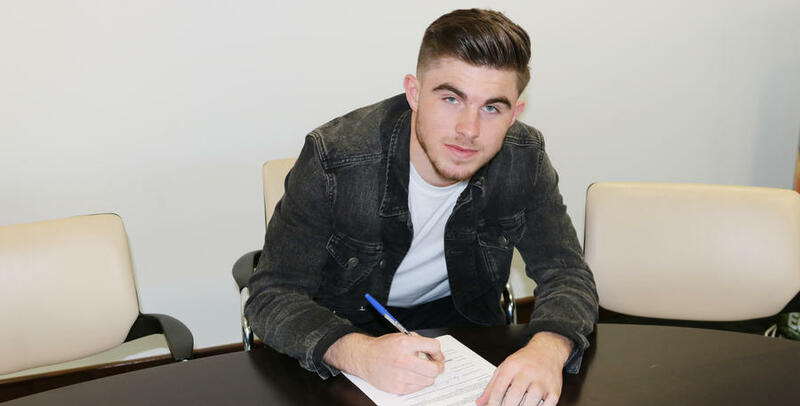 The 20- year-old Irishman has signed a two-and-a-half year extension, tying him to the club until the summer of 2019. 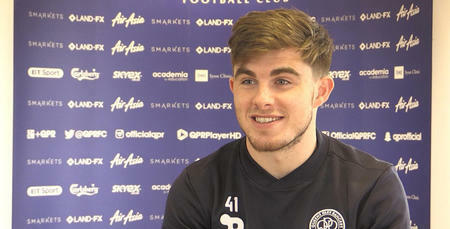 The new deal completes a whirlwind few weeks for the Galway-born midfielder, who only made his QPR First Team debut against Wolverhampton Wanderers on New Year’s Eve. Now, three weeks on, he’s thrilled to have committed his future to the R’s. 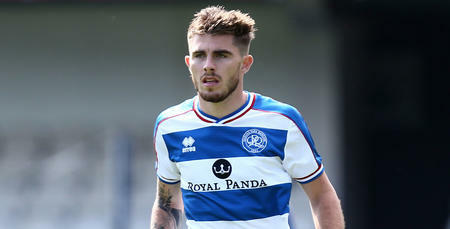 “I'm delighted to sign the contract,” he told www.qpr.co.uk. “It's been an unbelievable couple of weeks for me. “When I went back home for Christmas for a couple of days I had no idea this would happen. Manning has made three appearances to date under Ian Holloway, impressing in victories over Wolves, Ipswich Town and Reading. He’s understandably excited about the next chapter. “Now the contract is signed, it's time to focus fully on playing and getting results for QPR,” he said. “I'm sure I'll gain a little more confidence from signing the new deal, knowing I'm moving in the right direction. “I know this is just the start though. I'm not the kind of person who will rest on their laurels or get too carried away. He added: “I feel QPR is the perfect club for me, to enable me to keep progressing. “The manager has given me great confidence and helped me with the transition from 23's to First Team football. I feel QPR is the perfect club for me, to enable me to keep progressing.